Acton-Boxborough's Samantha Friborg clocked 2:16 for 800m at last year's NBNI meet. 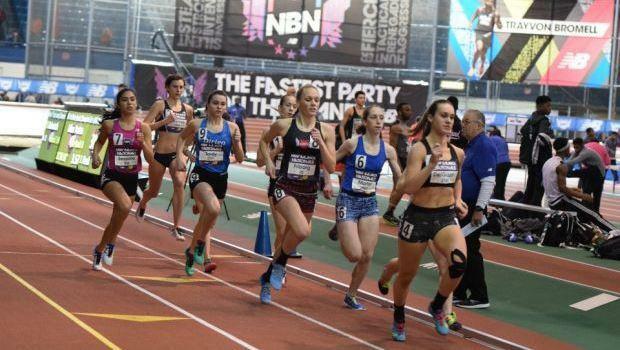 Massachusetts will be well represented at this weekend's New Balance Nationals Indoor Championships, to be held from Friday to Sunday at the New Balance Armory in New York. In this article we feature the top girls that will be competing in the individual Championships events.